Chord formulas are different interval combitions that form chords. 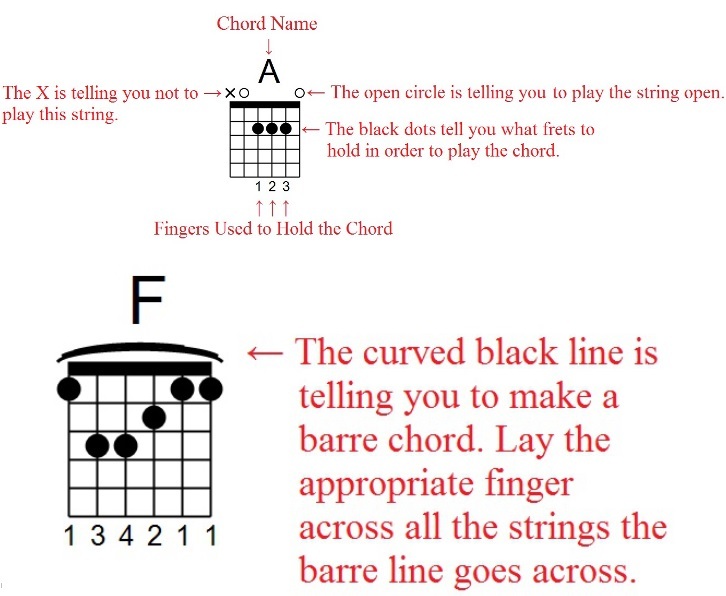 The explanations found here are geared toward guitar players, but the principles remain the same for ANY instrument. Beneath each chord type is a link to a key to demonstrate the different chord types. Click on the key you're interested in looking at.